There is something about warm weather that makes me love a good shine. Whenever I think about the summer time my mind automatically thinks Bronze goddess. Just me? 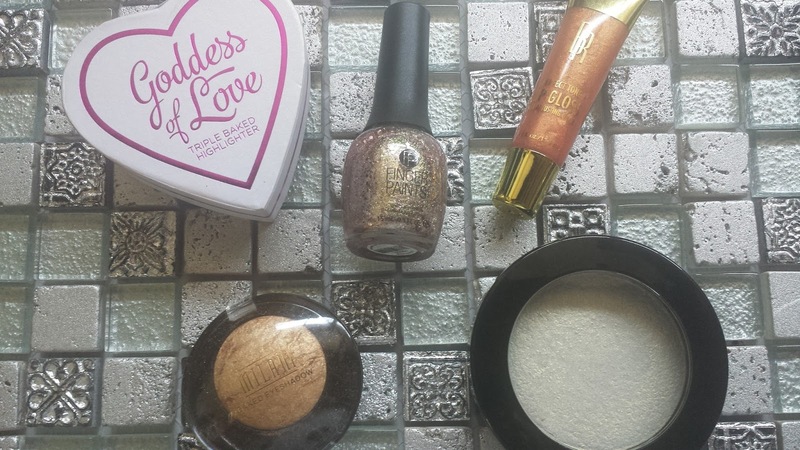 Anyway, here are my favorite shine-aholic products of the week. This highlight is the most beautiful highlight I own hands down. 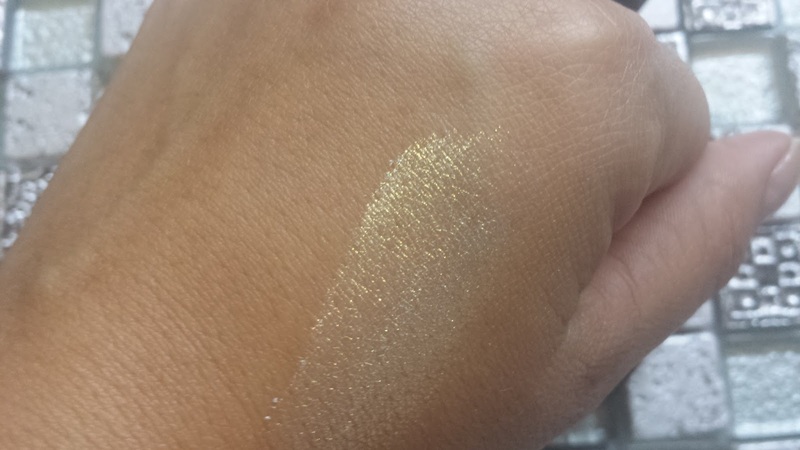 It's a silver tone powder with gold and blue reflects and it is gorgeous. 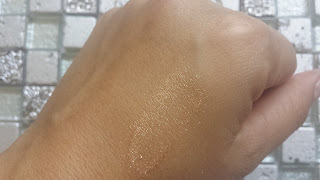 It's slightly powdery, but whereas I have oily skin it settles in fine for me. I purchased this off of Etsy store Give Me Glow in the shade Halo. She's got all kinds of awesome dupes for affordable prices. Find her store here. This is another highlight I've been loving lately. 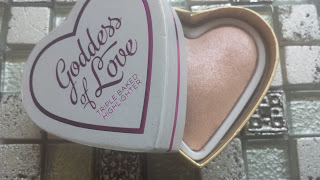 It's the I Love Makeup Goddess of Love Triple Baked Highlighter from Makeup Revolution. 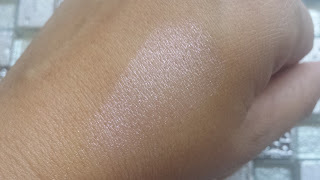 I love the pink-y tones and this highlight goes on super smooth and lasts forever! 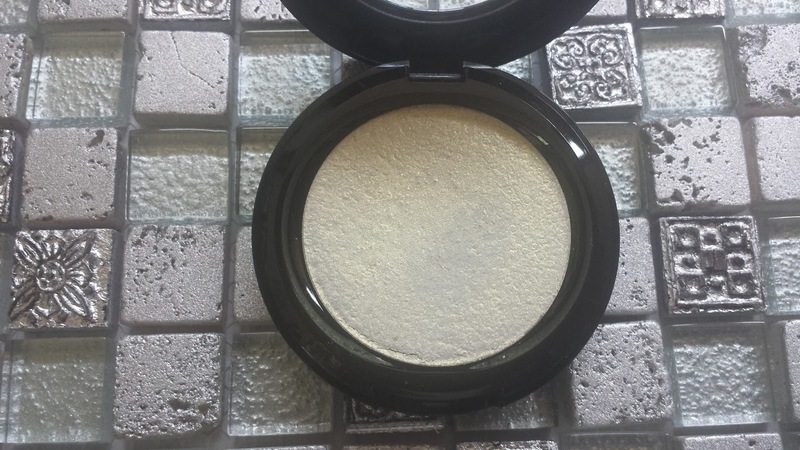 You can purchase the highlight from their website here. 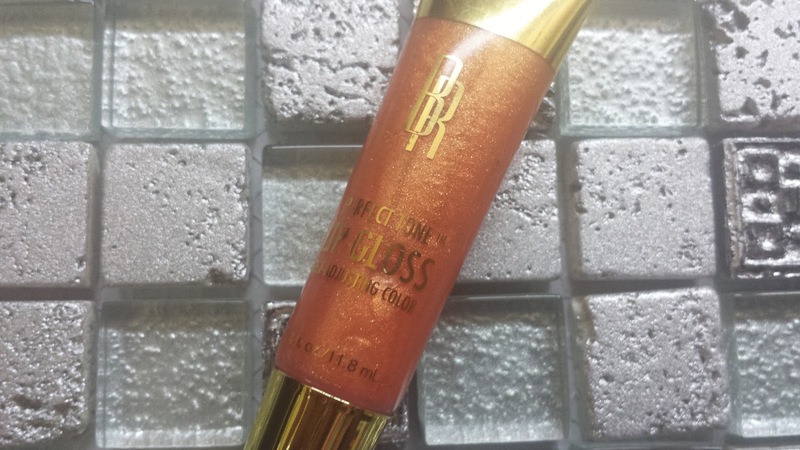 This black radiance lip gloss is highly pigmented and claims to be a self adjusting color, meaning it's formulated to transform to an individuals perfect shade of gold. All I know is that it is super gorgeous. You can purchase it on drugstore.com or Target carries Black Radiance products as well! 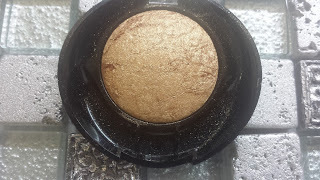 It's pretty obvious by now I'm a huge Milani fan and this baked eye shadow in Drench in Gold is one of my favorites. 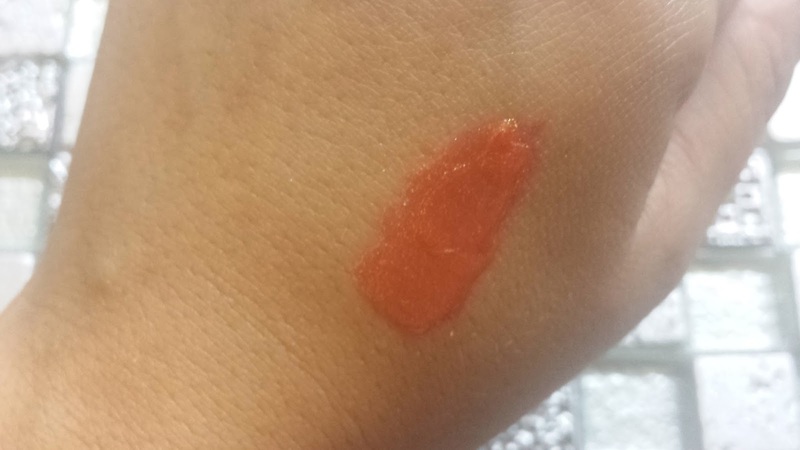 I swatched it dry but I often wear it wet and it is super pigmented. I got mine from Walmart but I know Target, Walgreens, and CVS all sell Milani products. 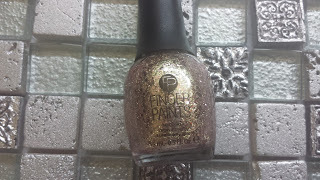 This nail polish by Finger Paints in the shade Go Baroque is one of my all time favorites. 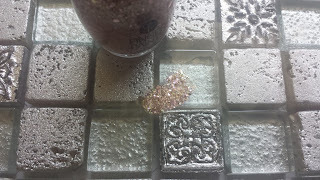 It's glittery but with a gold-y pink base so you don't have to pair it with another shade. It's so gorgeous and great for year round. 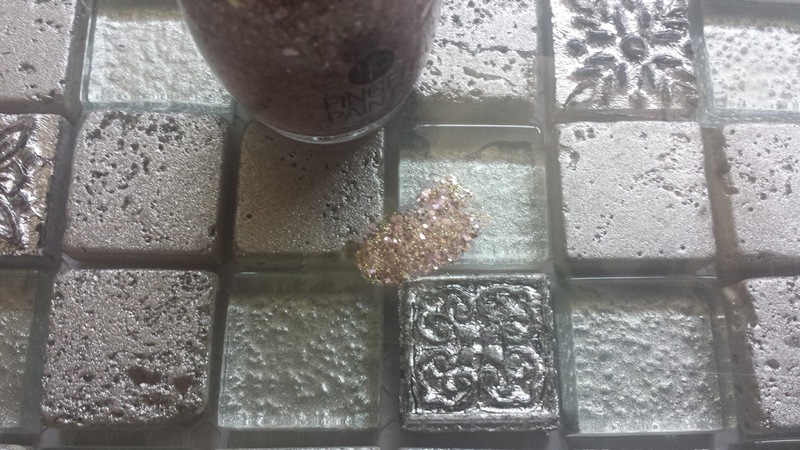 I purchased mine at Sally's. Let me know what your favorite highlights/glitter products are! Oh wow that Triple Baked Highlighter looks soo pretty!! Hope you are having a great weekend so far my lovely friend!